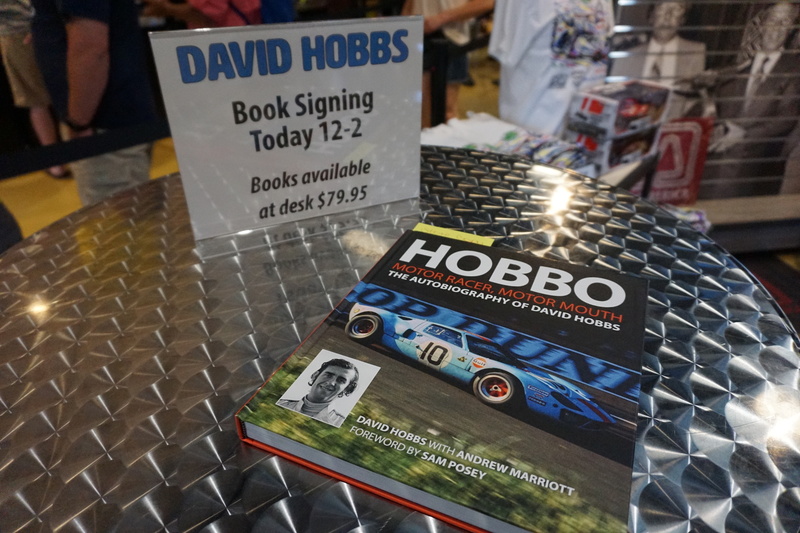 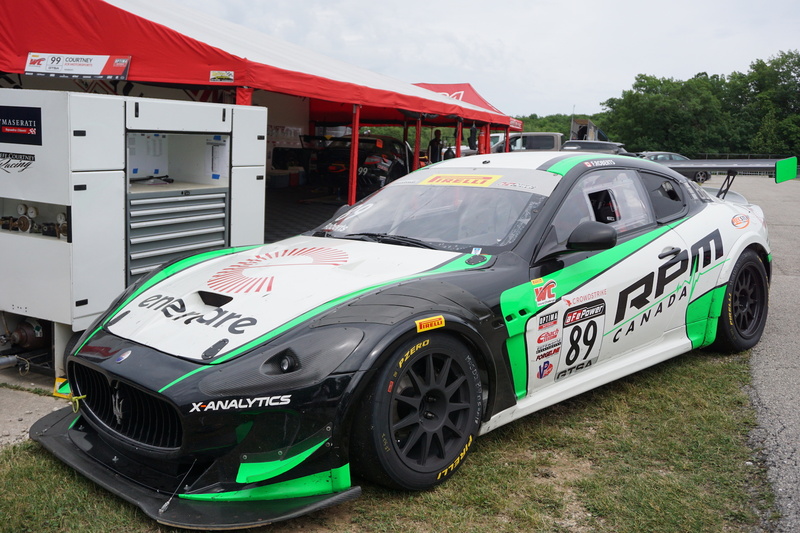 Ask any racing driver, whether amateur or professional, where Road America slots in on their list of favorite tracks and most of them will rank it right smack near the top, if not at number one. 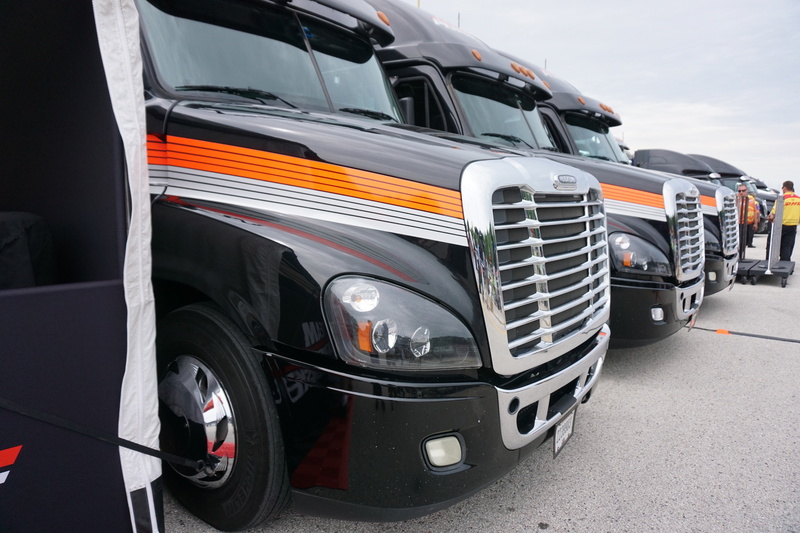 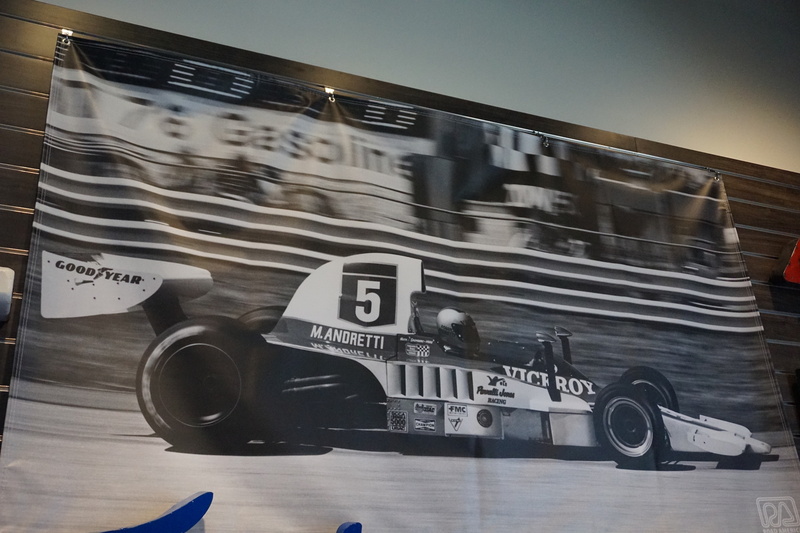 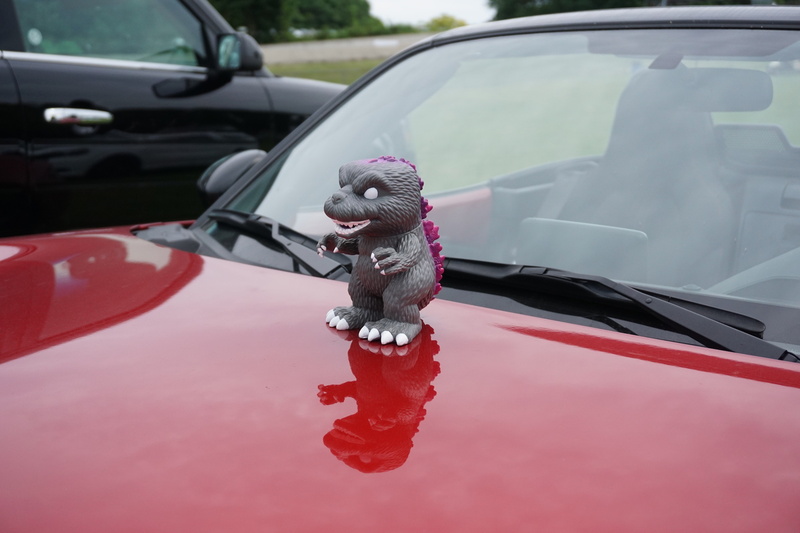 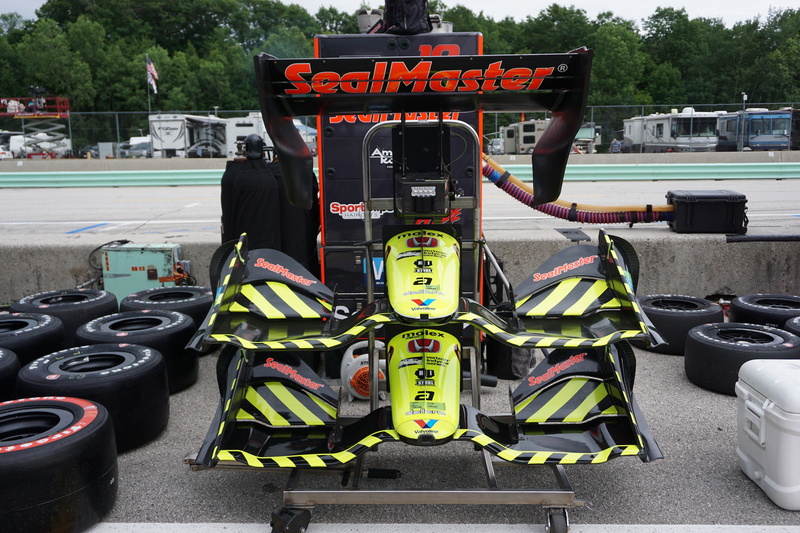 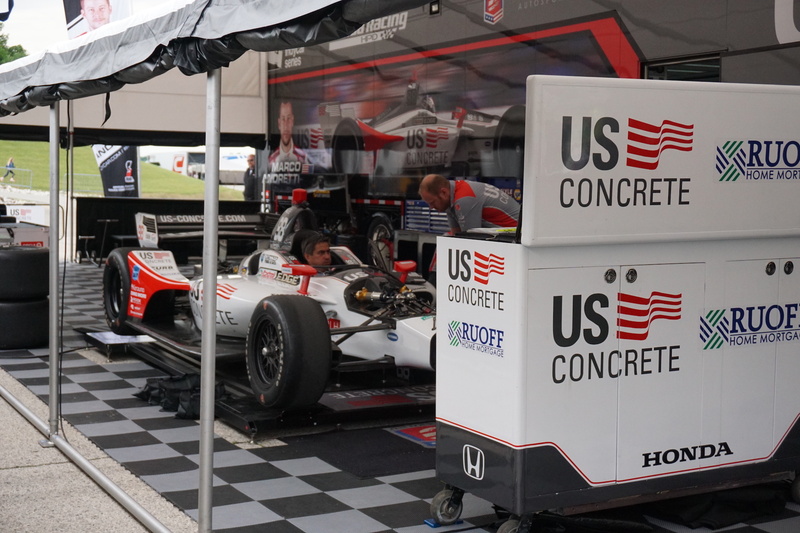 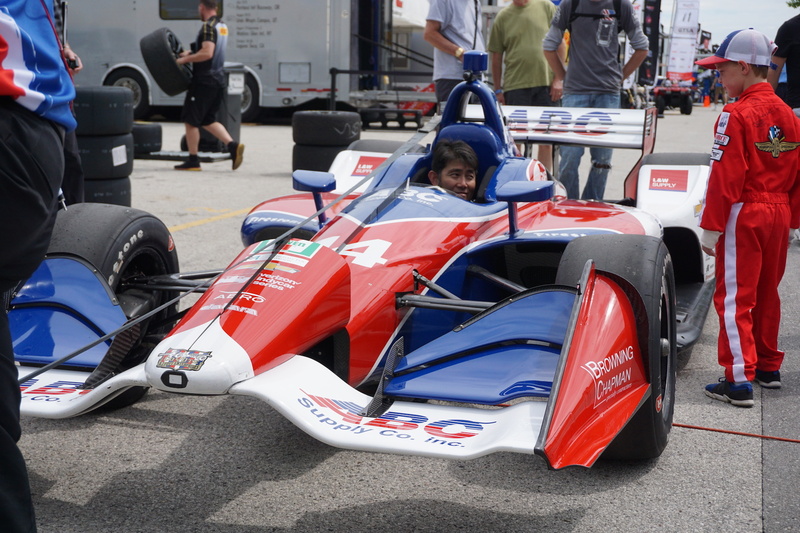 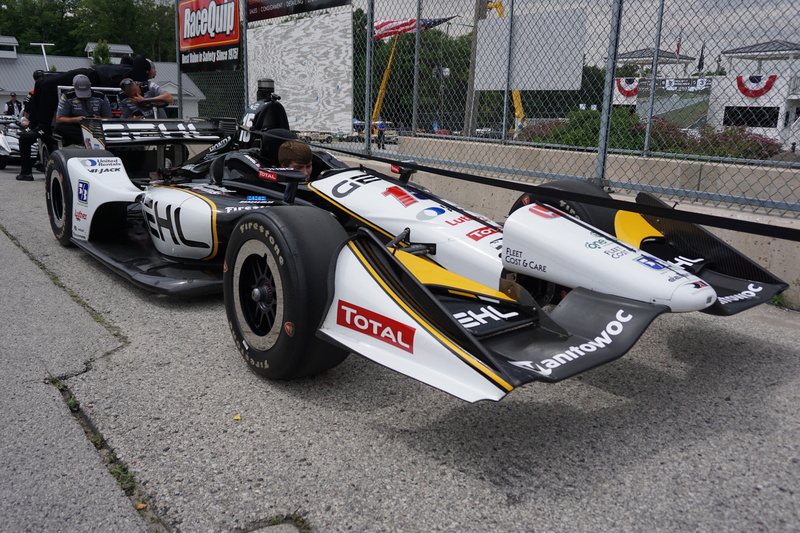 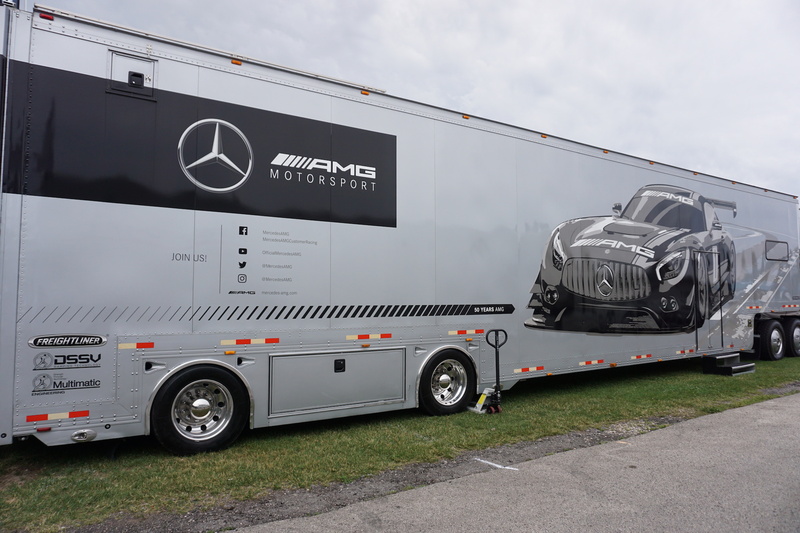 I had the opportunity to be at Road America last weekend, where many of the hottest racing series congregated to support the headlining band: IndyCar. 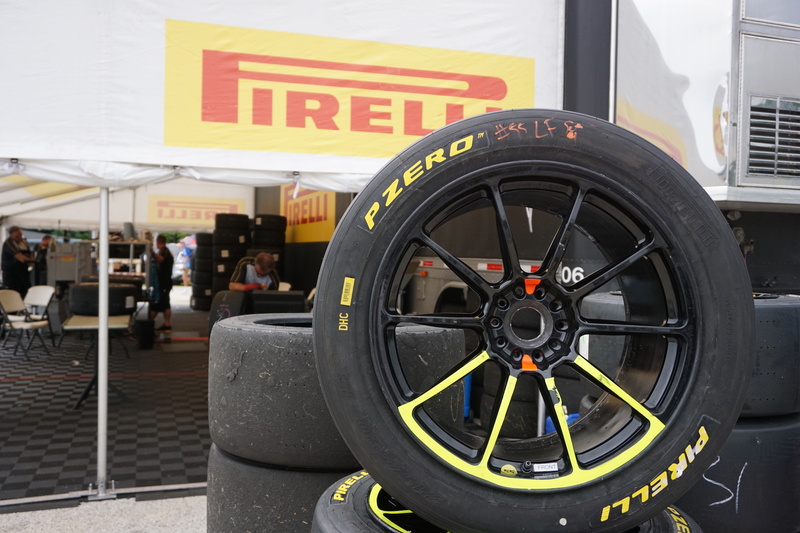 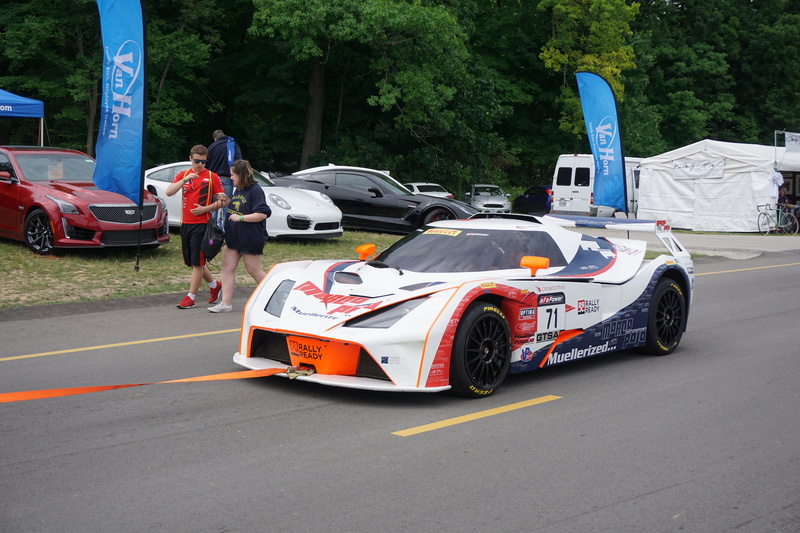 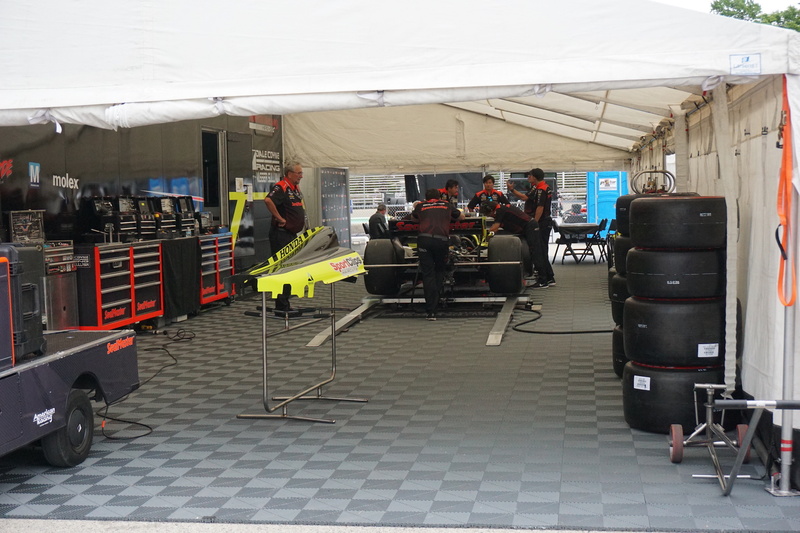 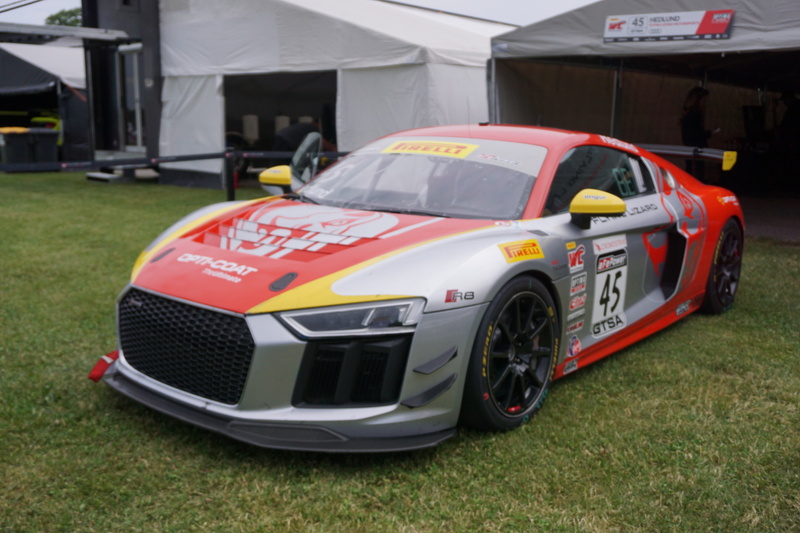 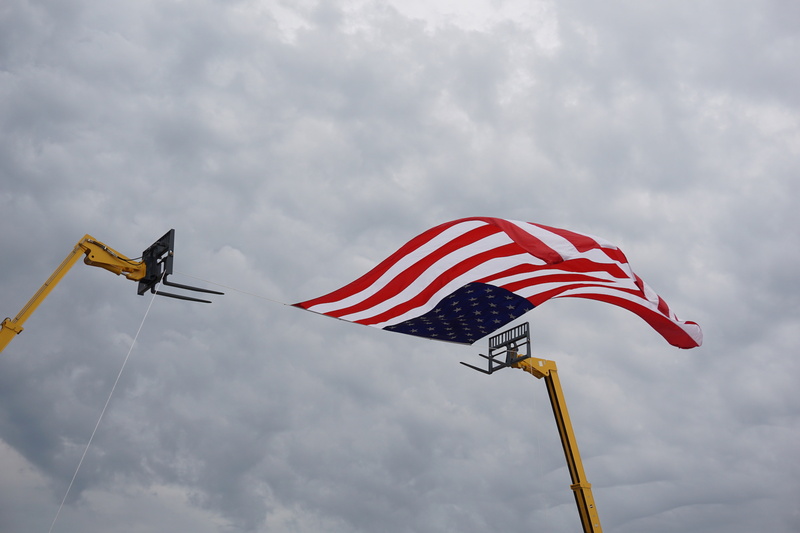 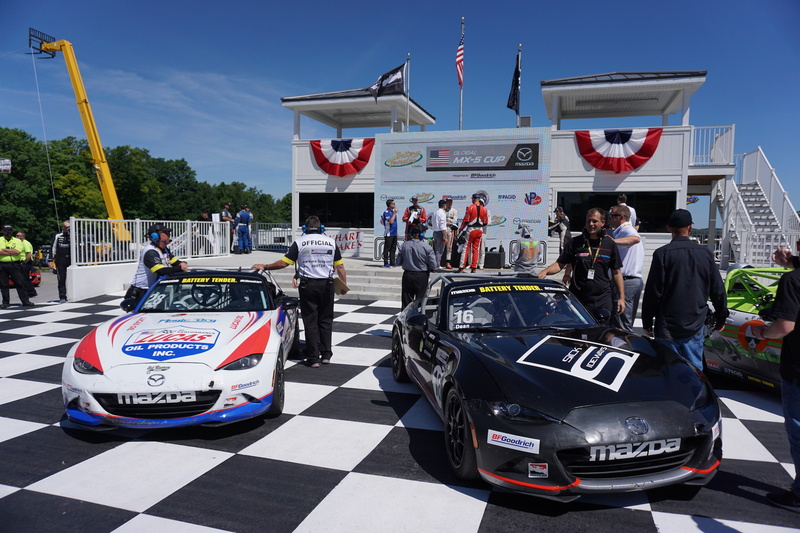 In other words, racing machines from the affordable and ultra-competitive Global Mazda MX-5 Cup to the exciting Indy Lights and even the thunderous Pirelli World Challenge brought the noise to the otherwise quiet and quaint town of Elkhart Lake, Wisconsin. 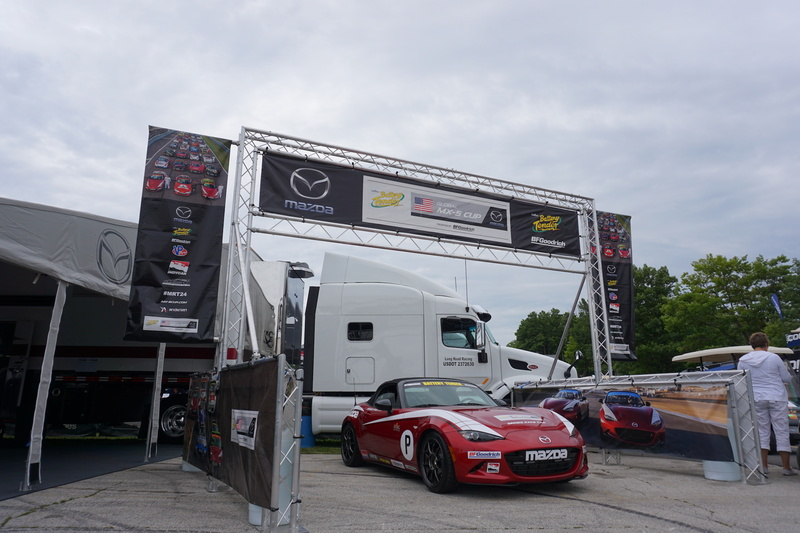 At 4.048 miles long, the track itself is massive, but the grounds of Road America are beyond comprehension. 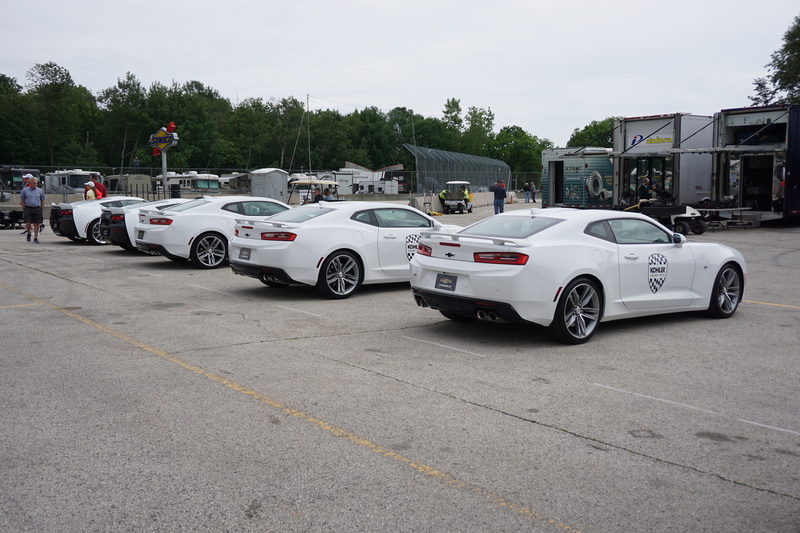 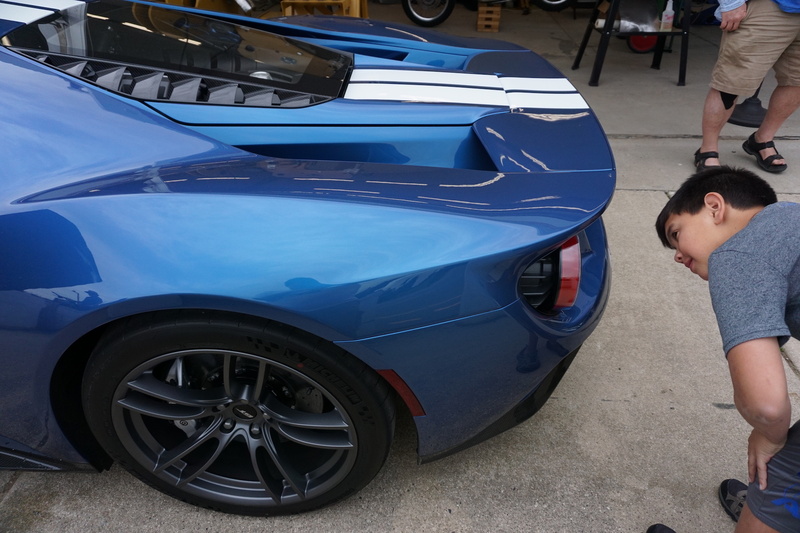 Dubbed the “National Park of Speed,” the 640-acre site features a lengthy paddock that allows several racing series to stage as another one blitzes the track, a skidpad, a go-kart track, and even an off-road course should your favorite type of driving not involve paved surfaces. 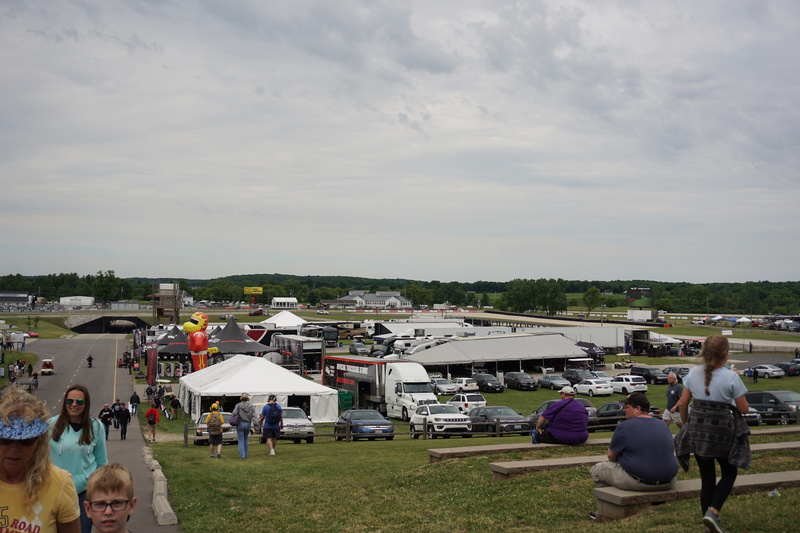 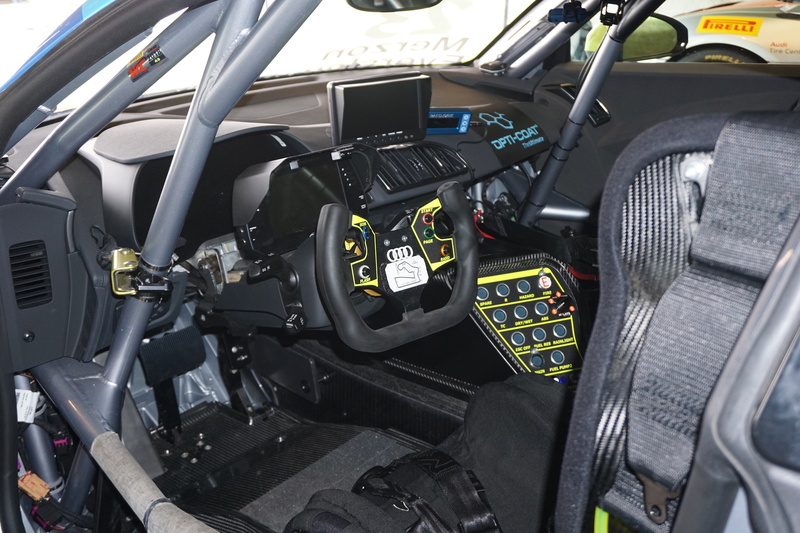 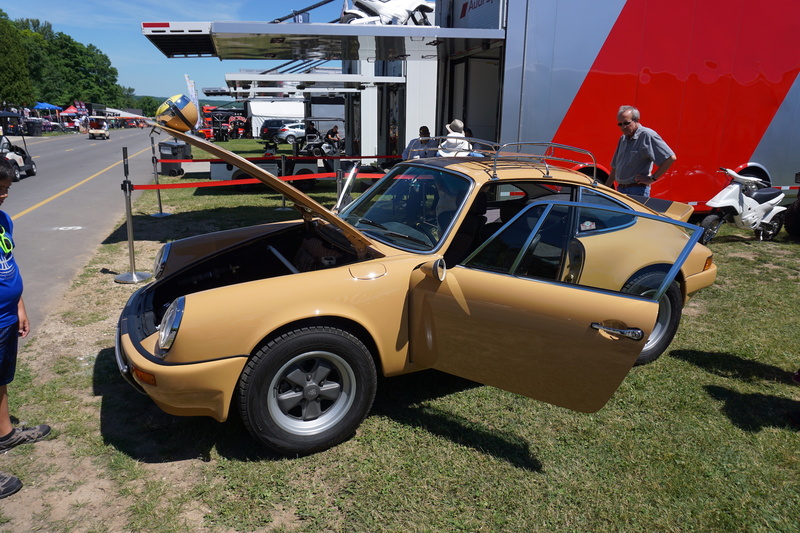 Due to its wild topography, Road America features an open-seating concept, in which an admission ticket allows fans to roam the grounds and sit virtually wherever they please and even party with the tens of thousands of campers that invade each corner of the track. 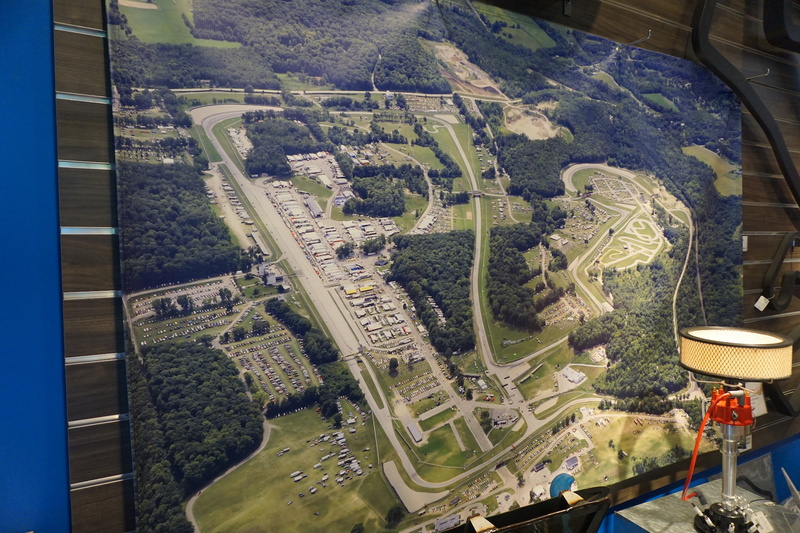 When it’s time to go racing, the race cars, especially the IndyCars can be heard blasting through the forest as they violate the tranquil vibe that the tall cedar trees and rolling hills provide. 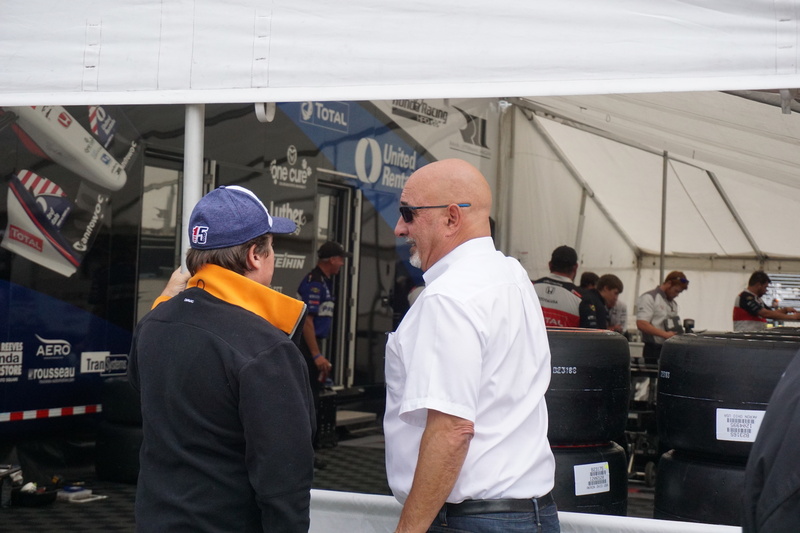 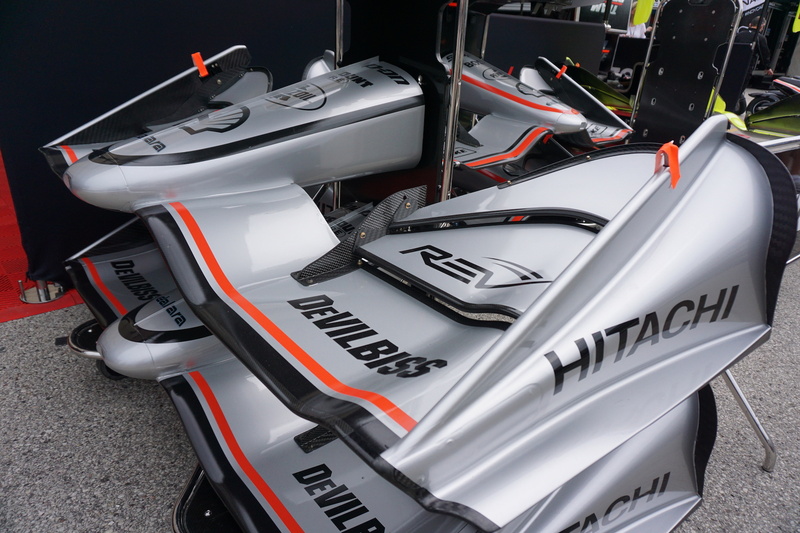 Once the cars come within sight, the drivers can be seen wrangling various unforgiving corners that take pride in making race-retirees out of seasoned champions. 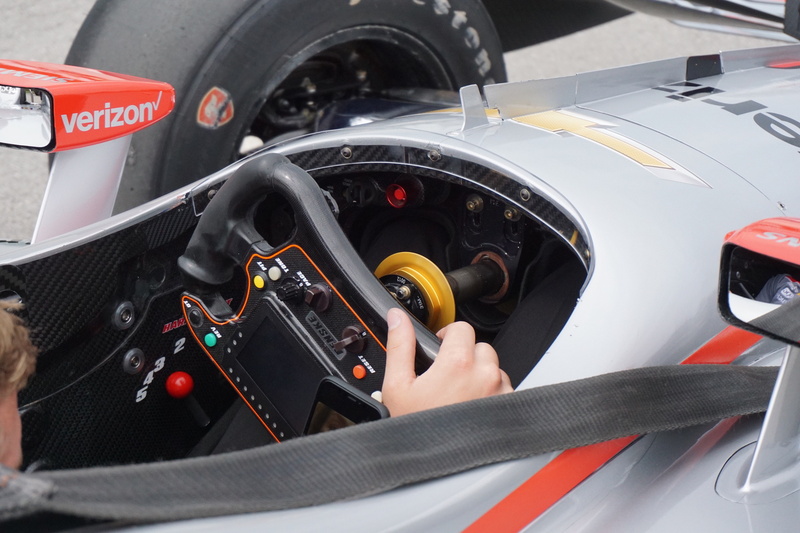 "It's awesome driving an Indy car here. 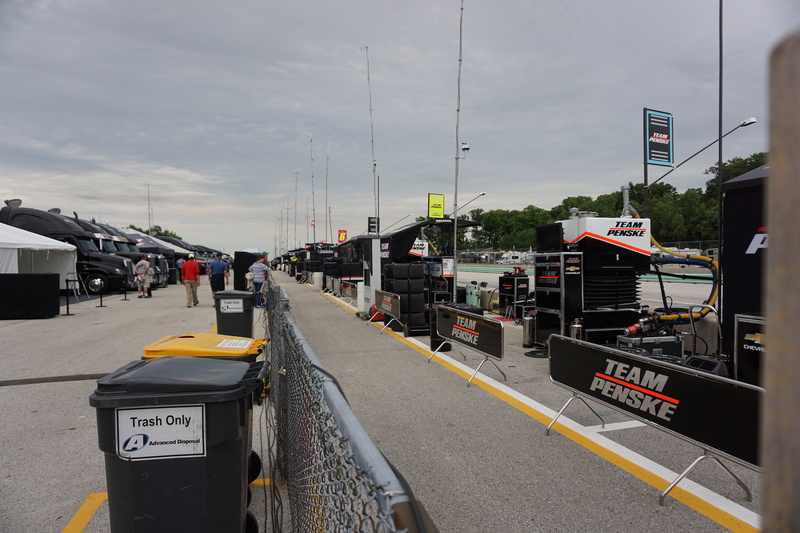 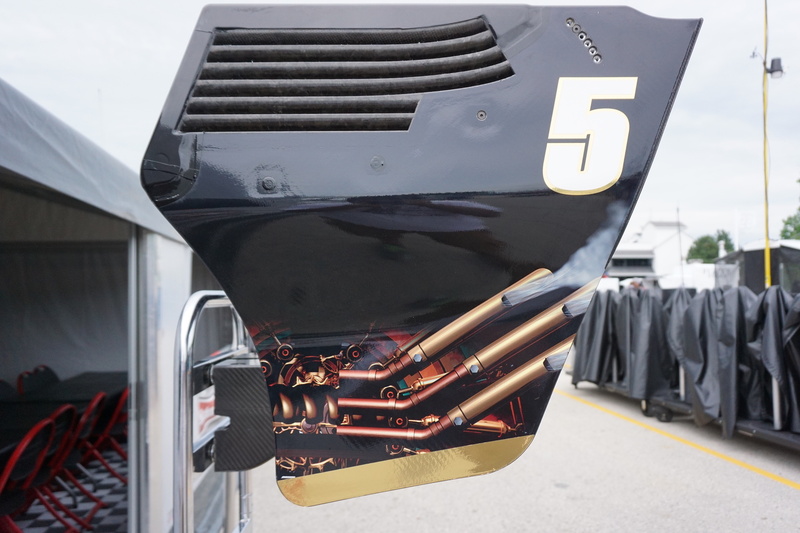 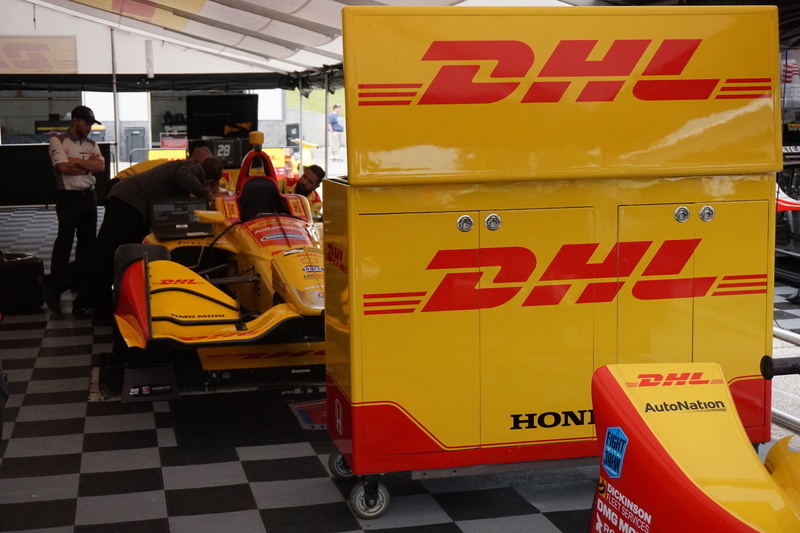 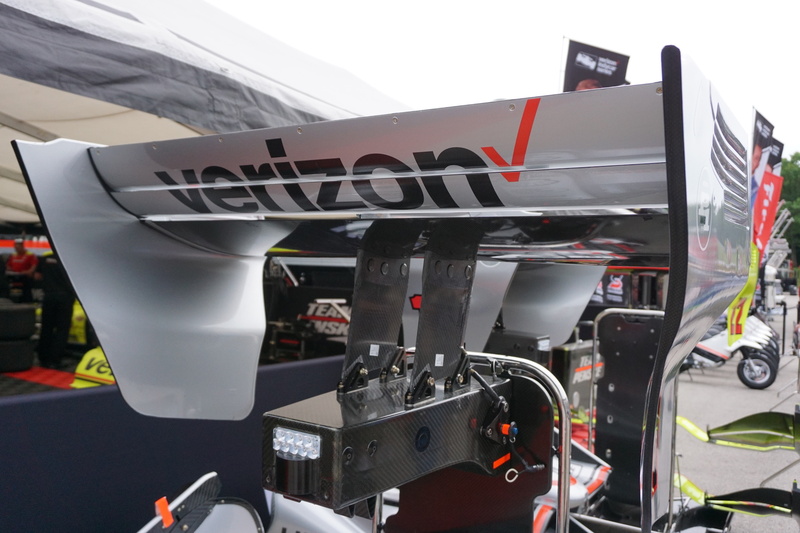 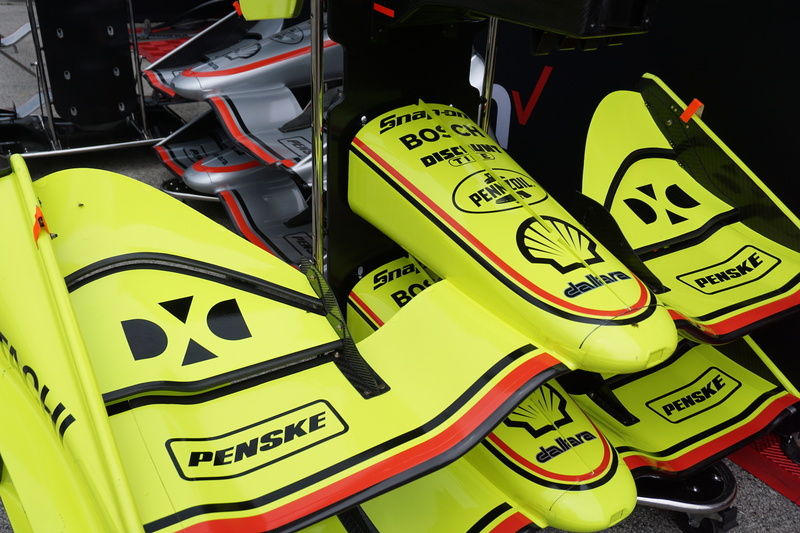 I love the Road America track and I'm excited to be back here," said Dale Coyne Racing's Zachary Claman de Melo, while Carling racing driver Max Chilton said it's one of his favorite tracks. 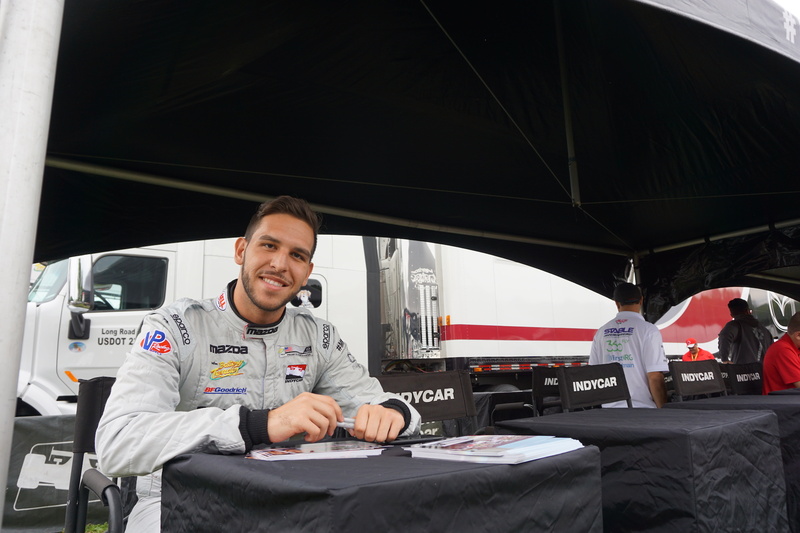 Colombia's Gabby Chaves also expressed fondness for the track, calling it "a lot of fun." 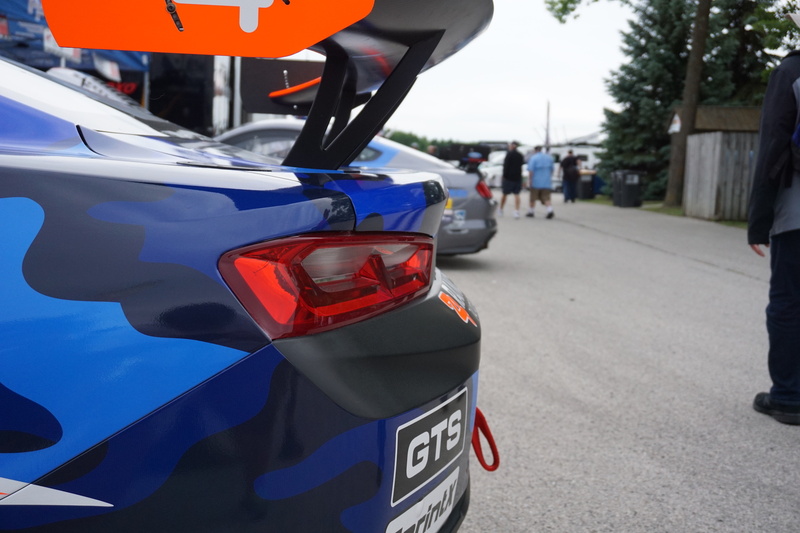 All in all, Road America is most definitely a sight to behold.